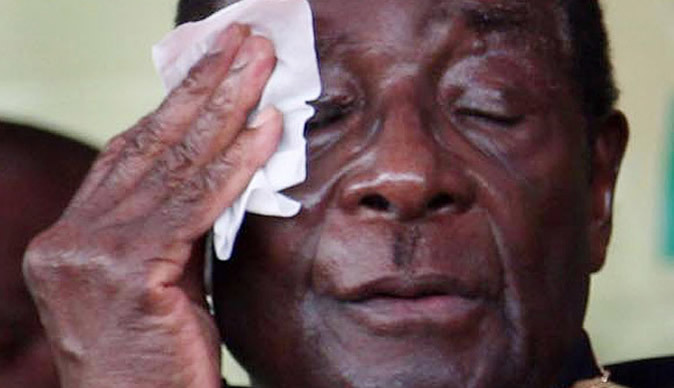 President Robert Mugabe is now battling with the faction allegedly led by Justice Minister Emmerson Mnangagwa on how to deal with members of the faction said to be led by under fire Vice President Joice Mujuru. The party's legal committee, led by Mnangagwa approved constitutional amendments at the congress that call for the expulsion of party members found to be "disloyal or treacherous". Mrs. Mujuru and her backers, who include former party secretary for administration Didymus Mutasa, and Public Service Minister Nicholas Goche, are being accused of plotting to assassinate Mr. Mugabe. But the allegations have not been substantiated. An amendment was also made to suspend for five years nine former provincial chairpersons loyal to the vice president. But Mr. Mugabe showed his willingness to accommodate some alleged Mujuru allies by appointing them to the powerful Central Committee. He also suggested that Mrs. Mujuru and Mutasa can be ordinary card-carrying members. This is despite calls from some hardliners in the Mnangagwa camp not to accommodate them. Mr. Mugabe is expected to name the party's presidium later in the week. International Crisis Group Southern Africa project director Pius Pigou told Studio 7 that Mr. Mugabe consolidates his power by playing the two factions.